The Quadro Vessel Basin is an elegant bathroom vessel that is all about practicality and style. 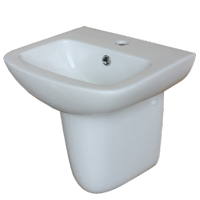 With a unique curved design, it will certainly add a new level of sophistication to any bathroom. 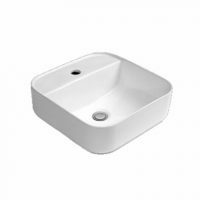 The Quadro Vessel Basin is manufactured using high quality vitreous china. 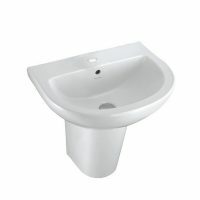 It measures 540 x 400 x 105mm in dimensions and is available in a classic white finish. This vessel includes a single tap hole but does not include a waste. 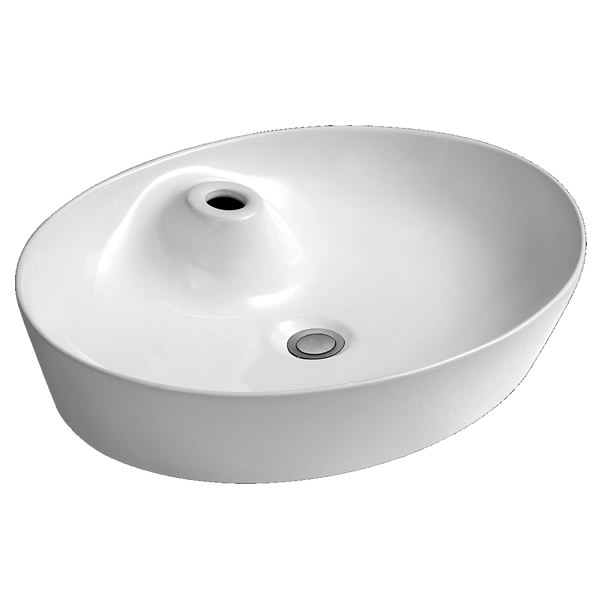 The quality ceramics make this vessel basin highly durable. Furthermore, the stylish designs will lend to any contemporary bathroom design. Create any look that you desire. The Quadro Vessel Basin features the perfect blend of style, practicality, affordability, quality and innovation – all in a single package. It is difficult to expect anything more from a bathroom basin. Makeover your bathroom at a budget-friendly price. Drop by Ross’s Discount Home Centre in Guildford today to purchase this elegant bathroom vessel and avail of a 14-day money back guarantee!